We’re stoked to announce dates for Opening Night of the 2018 Summer Series and our annual New York Non-Fiction program! 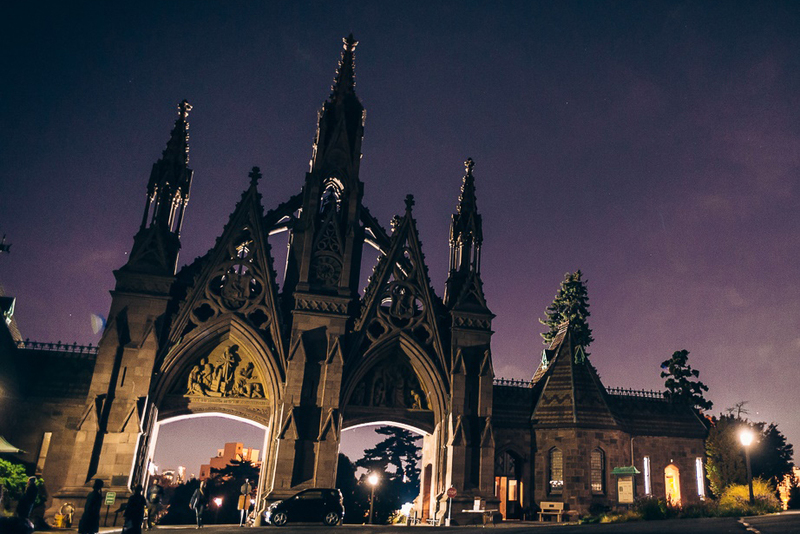 Both events will feature live music and a complimentary after-party, and will take place outdoors at our newest venue, The Green-Wood Cemetery. Green-Wood is a National Historic Landmark, which spans 478 acres of idyllic landscape, and hosts over 200 public programs a year. Tickets for both events are now on sale! For 22 years, Rooftop Films has kicked off our Summer Series with an explosive program of amazing new short films from all over the world–films that express the power of new beginnings, highly entertaining films that tear apart tired old structures and display the creative potential of the cinematic form. This year’s opening program will include Rooftop Filmmakers Fund grantee Niki Lindroth Von Bahr’s award-winning short film, “The Burden,” a darkly comical musical that reminds us that every apocalypse can also be a tempting liberator. 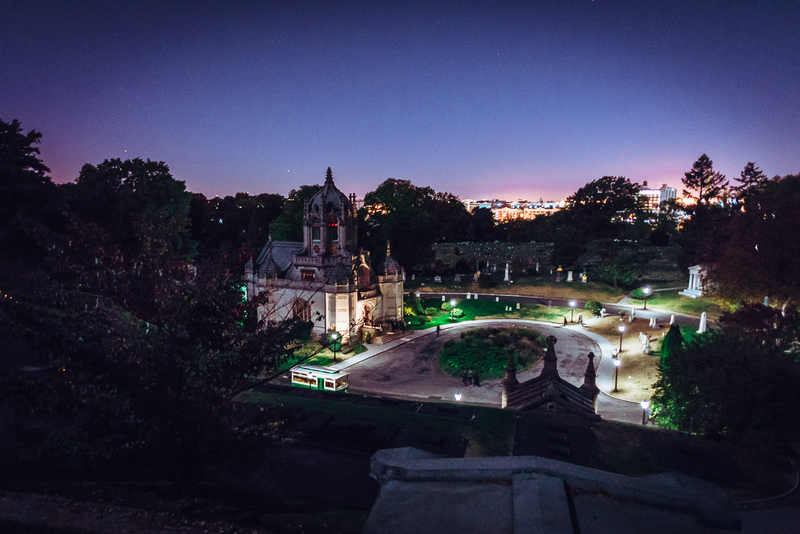 After the screening, we’ll keep the celebration going at the after-party in Green-Wood Cemetery! More titles to be announced soon. One of Rooftop’s oldest traditions is our New York Non Fiction program, an annual collection of fantastic new short documentaries made by and about New Yorkers. These films aren’t about celebrities and tabloid scandals—these are the fascinating tales of the people you see every day on the train, at the bodega, in the gym, and at school. There are 8 million amazing stories in NYC, and on June 30th we will share a few of them with you.